Our Team | Sherbrooke Street Capital Inc.
Our team provides investment advice, certified financial management advisory services, and bond trading services. The Sherbrooke Street Capital staff includes investment advisors, institutional bond traders, a Certified Financial Planner and Chartered Accountants, all of whom have solid track records in the financial services business. As the Sherbrooke Street Capital team, we believe in constant training and education and in taking on new challenges. We are building on our past successes to bring you the wealth of our experience in an independent, fresh environment. Alberto Galeone joined Sherbrooke Street Capital as CEO, Treasurer and Director in October, 2004. He took on the added role of President in March, 2008. 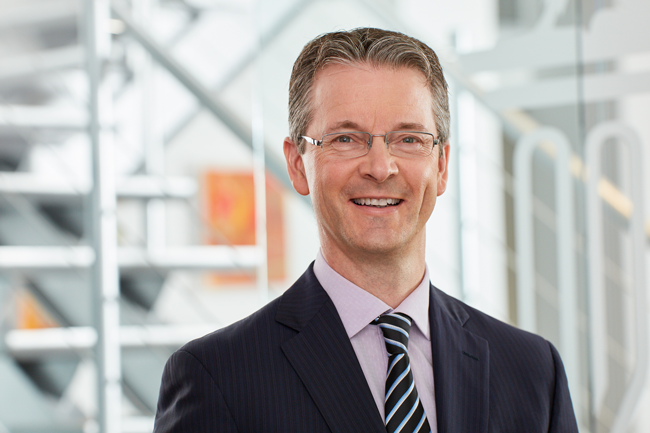 He has over 20 years’ experience in brokerage dealings with Canadian and international institutional clients. 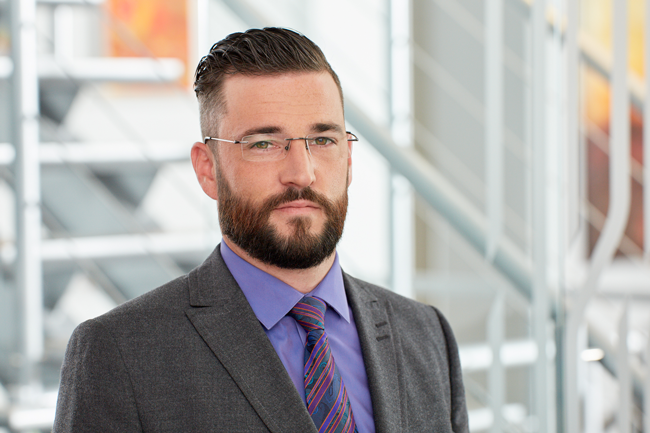 Prior to joining SSC, he spent five years as Québec Provincial Bond Trader at Canaccord Capital where he was part of the Institutional Fixed Income Sales Specialists Team. Previously, he was a Partner, Director and President of the Institutional brokerage arm of the Republic National Bank of New York Canada. David Jones has been Executive Vice President and Director of Sherbrooke Street Capital since September, 2006. He has been involved in the investment business since 1981, acting as a manager and investment executive. Specializing in equities, David has worked with Prudential Bache Securities, Scotia McLeod, Merrill Lynch and CIBC Wood Gundy. He holds a BSc (Mathematics) from Bishop’s University. 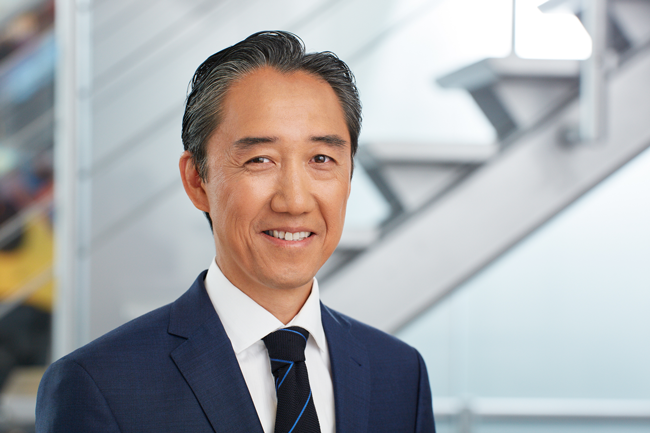 Ken Lee has been Vice-President and Director of Sherbrooke Street Capital since June 2003. 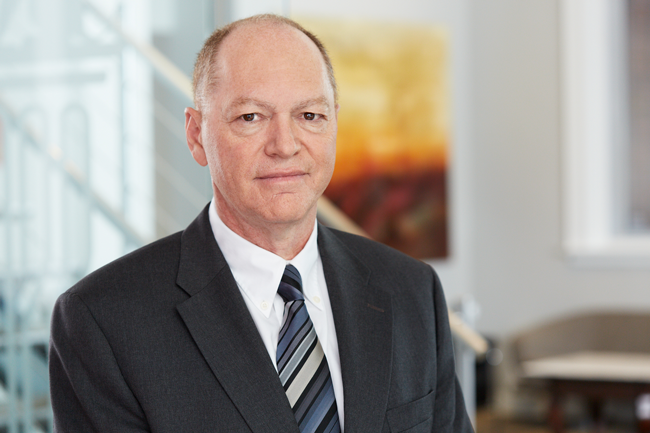 He began his career in 1988 at the institutional level as Supervisor of Securities Lending at Montreal Trust in the Pension & Investment Fund Department. It was in 1995 that Ken began managing individual client portofolios and taking care of their insurance needs, specializing in integrated financial planning and risk management. 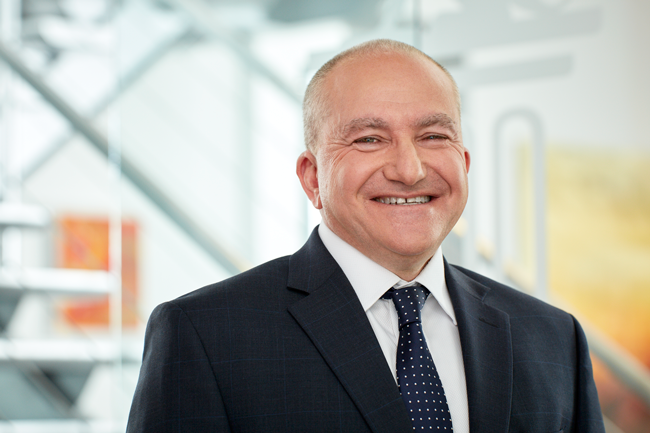 He holds a Financial Management designation from the Canadian Securities Institute, a Financial Planner designation from the Institut québecois de planification financière and a Bachelor of Commerce degree from Concordia University. 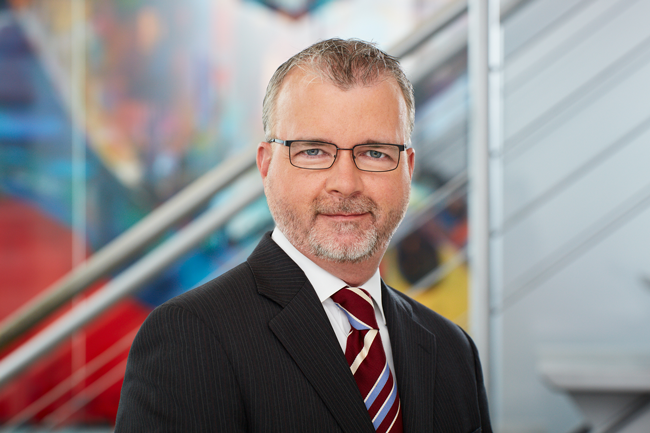 Scott Wilson joined Sherbrooke Street Capital Inc. in September, 2006, bringing 10 years of experience as a private client investment advisor gained at Prudential Bache Securities, Merrill Lynch and CIBC Wood Gundy. He specializes predominantly in equity-based portfolios for high-net-worth (HNW) clients. His experience in the investment industry also includes seven years in commercial finance with TD Bank. Scott is a graduate of Bishop’s University with a degree in Economics and Business. Guy Pilote is responsible for the overall direction of the Immigrant Investor Program. He has over 25 years experience in the Immigrant Investor industry, having previously worked at Scotia Capital as the Director of their Immigrant Investor Program for 18 years. Prior to joining Scotia, Guy worked at the Business Immigration Unit of Citizenship & Immigration Canada, where he was responsible for the administration and operations of the Canadian Immigrant Investor Program. Guy has a Bachelor’s Degree from the University of Ottawa. Patrick McCarthy joined Sherbrooke Street Capital in January 2015 and is responsible for the day-to-day operations of the Immigrant Investor Program (IIP). He brings over 15 years experience in the IIP having worked with several immigration consultants in Canada and overseas as well as Citizenship & Immigration Canada’s Business Immigration Unit. Patrick has a Bachelor’s of Administration from the University of Regina. 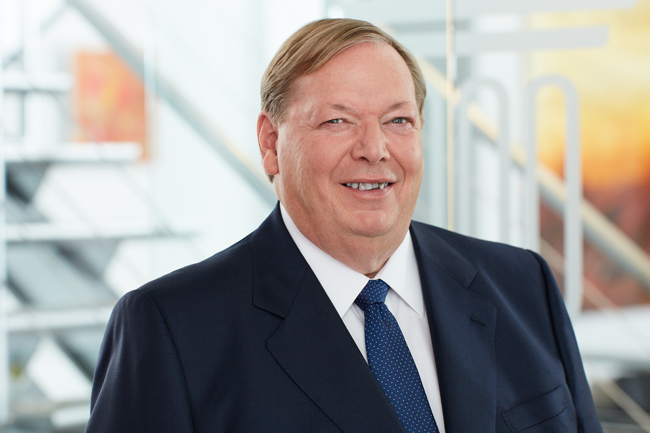 Alain St-Jean joined Sherbrooke Street Capital in February, 2012. He started his career in institutional markets in 1983, working in fixed income products. He worked as a bond trader at National Bank Financial, trading Quebec and Federal government instruments and serving as a representative with institutional clients. He was also administrator and manager of the fixed income division of Marleau Lemire, an independent brokerage firm. Geoffrey Adams joined Sherbrooke Street Capital in November, 2012. His financial services experience dates back to 1991 when he joined Brockhouse Cooper, an independent institutional investment dealer and consultant. Geoff occupied various trading-related roles during his 14 years with the firm; when he left in 2005, he was the Head of Global Trading and Transition Management. Since then, he has been an independent financial services consultant and a co-founder of a firm in the emerging investment field of impact investing. Geoff’s keen interest in Africa relates not only to his volunteer work with Mission Sourires d’Afrique but also his research into African capital markets, stock exchanges and frontier market investment management. Geoff obtained a Bachelor of Commerce degree from McGill University. 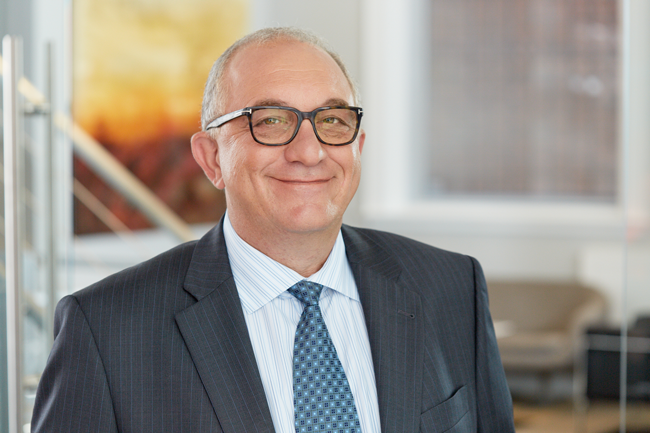 Howard Messias joined Sherbrooke Street Capital in March 2013. A Chartered Accountant, he spent 10 years in various financial roles with Imasco Limited, a Canadian consumer products and services conglomerate. 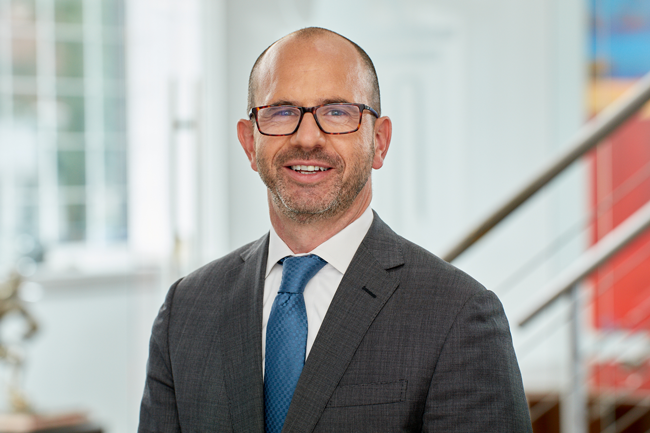 In 2000 he joined Brockhouse Cooper, an institutional investment dealer and advisory services firm, where he spent 12 years in roles including Chief Financial Officer and Chief Compliance Officer. Howard was born and raised in Johannesburg and moved to Canada in 1988. His experiences within the for-profit and not-for-profit sectors have been influential in forming his outlook towards his peers and client relationships. 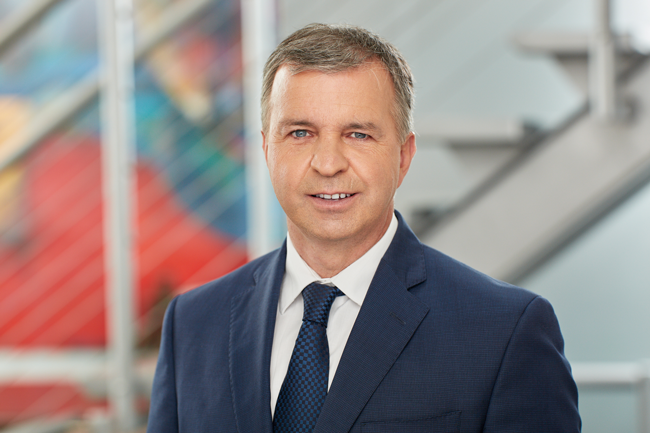 He currently serves on the Finance Committee of the Montreal Jewish General Hospital and is President of the Board of Directors of Montreal’s West Island College. Howard obtained Bachelor of Commerce and Bachelor of Accounting degrees from the University of the Witwatersrand in South Africa. 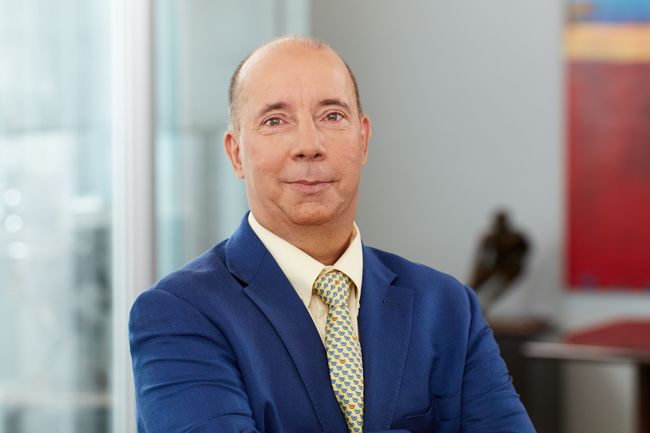 Leo Ciricillo is a Chartered Accountant (CA) with over 18 years of experience in the accounting profession, including leading financial management/controllership positions in both public and private sector companies. Leo joined Sherbrooke Street Capital Inc. as a Financial Advisor in January 2006. Prior to that, he was employed for 14 years with a large Canadian steel distributor in various accounting positions culminating with Head of Accounting for the Quebec Division of the company. He relies on his CA background and experience in developing a conservative, long term approach to providing his clients with superior investment returns, while focusing on managing risk and preserving capital. Leo obtained a Bachelor of Commerce degree from Concordia University in 1987 and his CA designation in 1989. 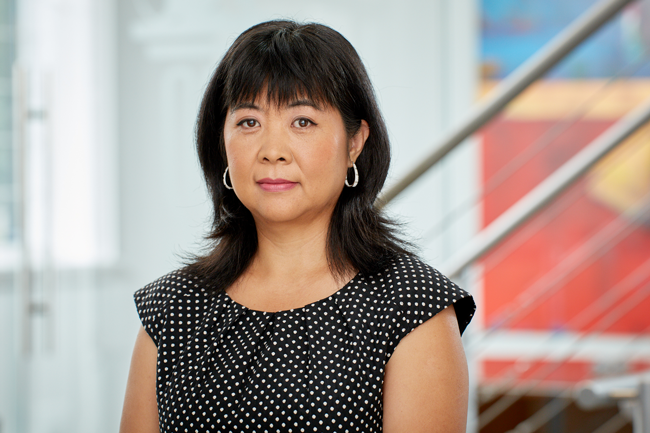 Lei Li joined Sherbrooke Street Capital as Vice President responsible for business development within the Immigrant Investor Program in June 2013. She has over 10 years’ experience in the immigration industry. She received her Bachelor’s degree in Finance and Taxation in China and an MBA in Finance from Brock University in Canada. Previously she worked at Scotia Capital Inc. to promote their Immigrant Investor Program. 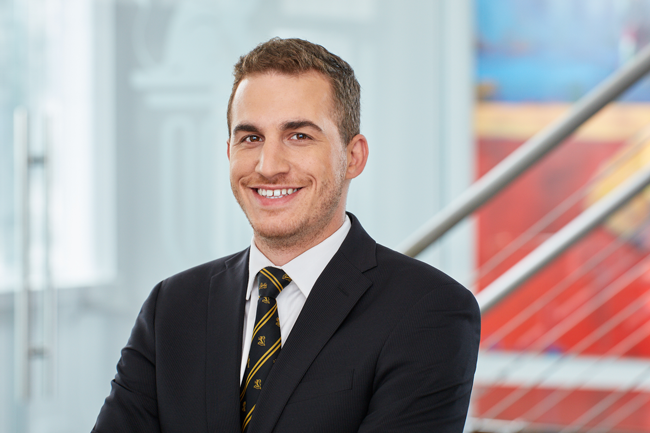 Alessandro joined Sherbrooke Street Capital in March, 2015, as an operations assistant. He was previously a member of the institutional property insurance team at BFL Canada where he held the roles of technical & accounting assistant for 2 years. Since joining SSC he’s gained broad experience allowing him to take on the roles of Operations Co-Manager & Assistant Trader. Alessandro received his bachelor’s degree in Finance from St-Francis Xavier University in Antigonish, Nova Scotia in 2013. 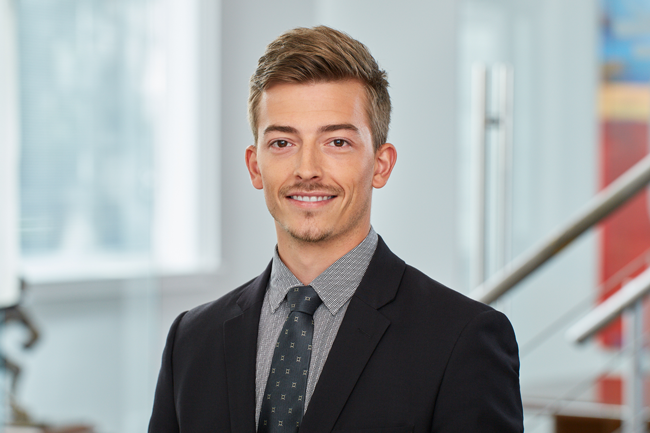 Alex joined Sherbrooke Street Capital in January, 2017 to offer complete financial advisory service to clients. He started his career in 2012, counselling both corporate entities and individuals. He specialized in corporate partnership tax planning, asset protection and succession planning for corporate clients, while providing advice on estate, succession and tax planning to individuals. He has built on that experience to offer SSC clients financial advice that merges estate and tax planning. He graduated from the University of Montreal with a major in Economics. Annie Greneir joined Sherbooke Street Capital as Accounting Technician in April, 2017. She has more than 15 years of experience in the accounting field, including many years in securities as well as in the immigrant investor program. Prior to joining the SSC team, she worked at JitneyTrade. She obtained her accounting training at Cégep Limoilou. Philippe Morin joined Sherbrooke Street Capital in June 2014 as Operations Assistant. The experience gained since then has enabled him to take on the roles of Operations Co-Manager and Assistant Trader. He is a graduate of the École des Sciences de la Gestion Montreal where he studied finance and real estate. 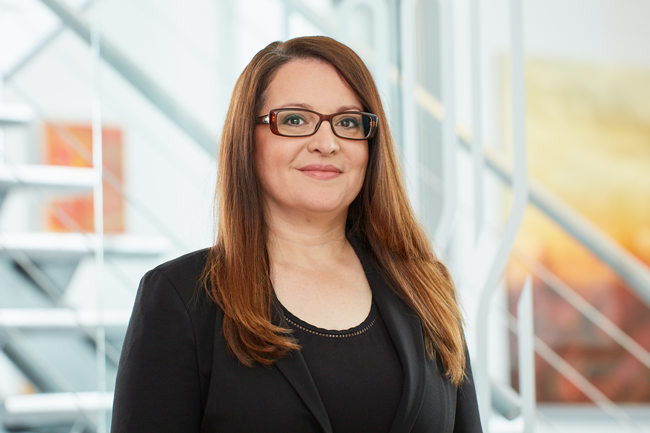 Ginetta Luca has worked in the financial services industry in administrative and customer relations roles since 1995. Her responsibilities include client service and office administration. She is currently working towards becoming a registered Investment Adviser. Ginetta was one of the members of the original Sherbrooke Street Capital team. Previous positions she has held include new business administrator for Life and Disability Insurance and specialist for a major mutual fund company. She is a graduate of Dawson College. Christine Chang has been working in the immigration field since 1999. Prior to joining the financial sector, she spent several years with the law firm Robinson Sheppard Shapiro. 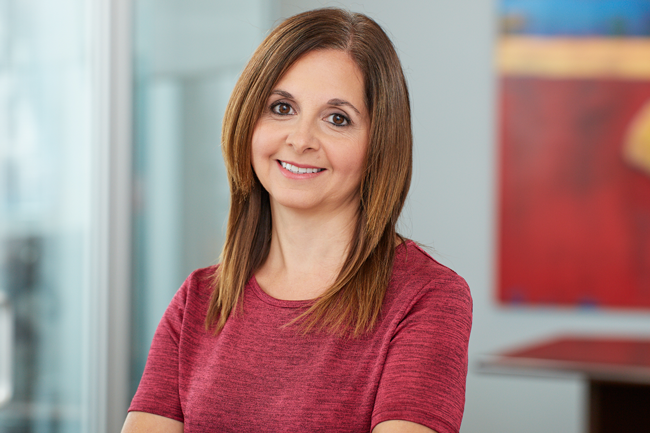 She was responsible for supporting the Québec immigrant investor program at Scotia Capital Inc. before taking on her position at Sherbrooke Street Capital in January, 2015. 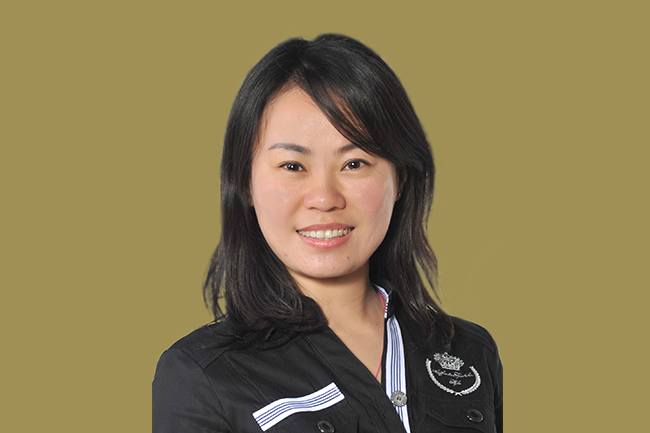 She holds a Bachelor of Arts degree from Peking University and numerous Canadian certificates and diplomas in administration, law and finance.